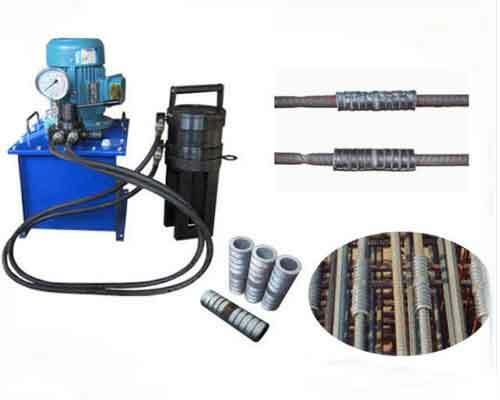 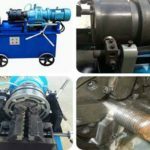 The cold extrusion press rebar couplers connection is to squeeze the casing through the extrusion machine to connect two reinforcement bars. 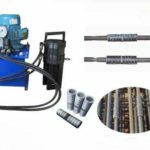 Meanwhile, the threaded rebar couplers are connected to the two steel bars by tightening the steel bars with the sleeve with two pipe tongs. 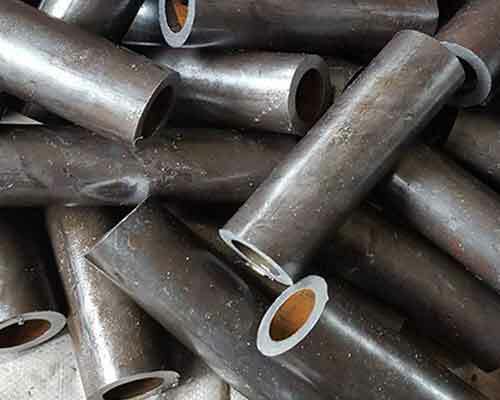 Cold extrusion connection is to insert the end of the steel bar that needs to be connected into the special steel sleeve, which should be ribbed steel bars. 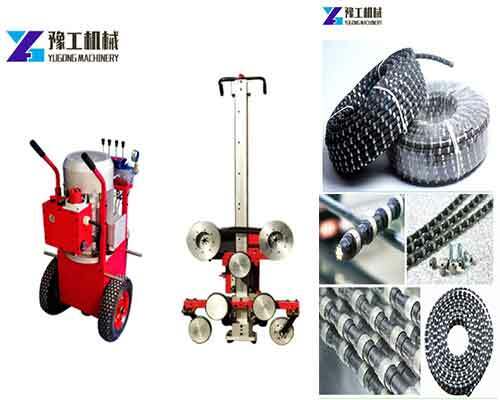 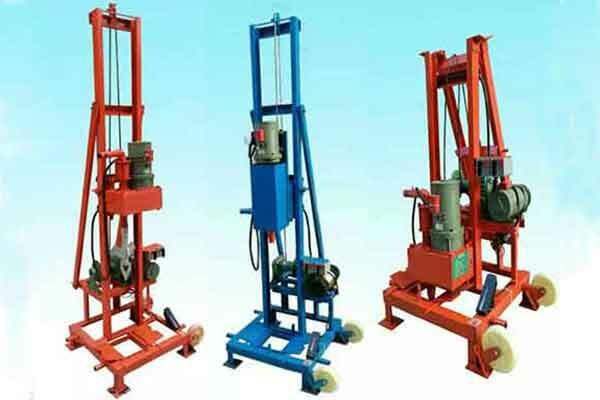 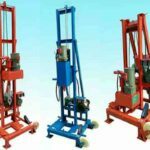 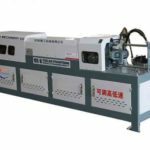 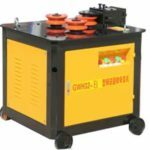 Then the steel sleeves are compressed by rebar cold extrusion machine to produce plastic deformation, which can realize the connection between the deformation steel sleeve and the mechanical clamping force of ribbed steel reinforcement. 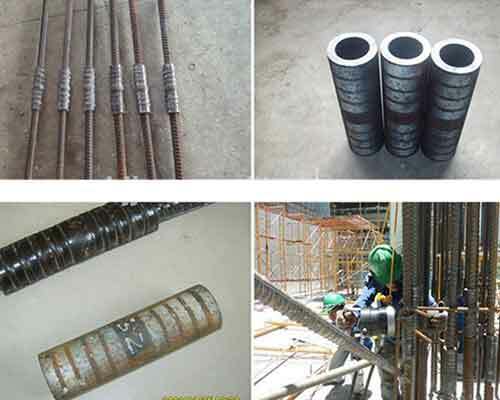 This steel bar connection method is generally used in Ⅱlevel and Ⅲ level rebar with the diameter of 16mm to 40mm, as well as heat treatment steel bars. 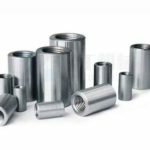 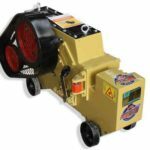 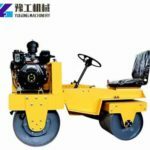 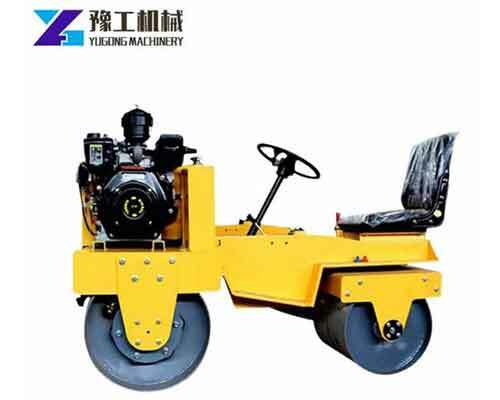 It can be divided into radial extrusion and axial extrusion. 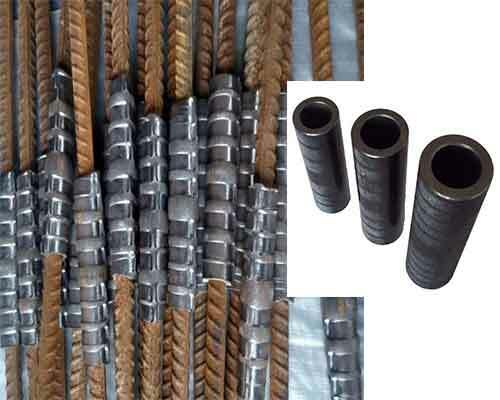 If you have any need of cold extrusion press rebar couplers, please kindly tell us more about your requirements, such as, the diameter and the length of the steel bars, quantity you need, we will reply you soon.